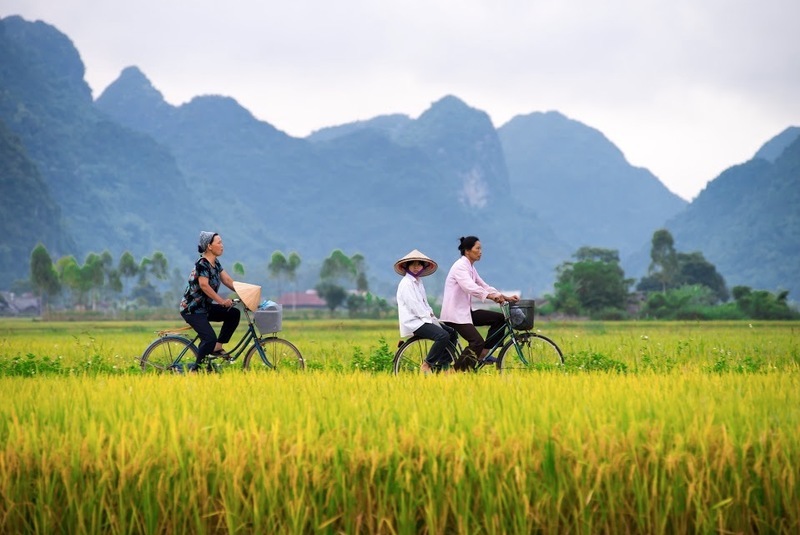 Cycle past green rice paddies to the village of Tra Que where you'll learn about planting & harvesting techniques as practiced for centuries by Hoi an farmers. 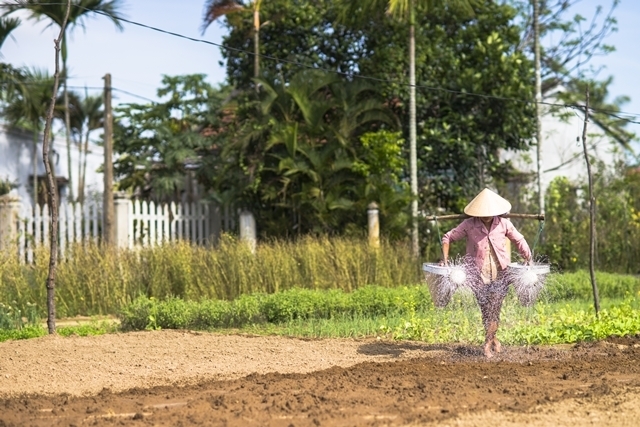 Find out firsthand how it is to till land using a hoe, water crops & fertilize the soil under the heat of the sun then afterwards cruise along the river to meet a local fisherman who'll show you the secrets of catching fish using large woven nets. 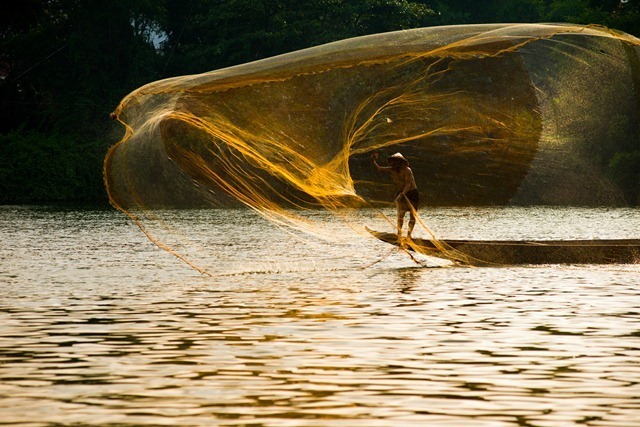 Finally, hop into a basket boat & have a go at paddling across the water to complete this unique & truly memorable Hoi An experience.